Destinations weddings can be undoubtedly beautiful and in the eyes of a bride and groom to be, it’s fair that their intentions are to bring their closest family and friends together for the trip of a lifetime. As we cautiously approach the question of whether or not destination weddings are selfish, it’s important to note that the destination being considered is international, therefore, out of one’s home country. The destination wedding trend took off almost a decade ago, as newly engaged couples enjoyed the concept of marrying on an exotic beach or at a foreign location that may have some historical or ancient value attached. 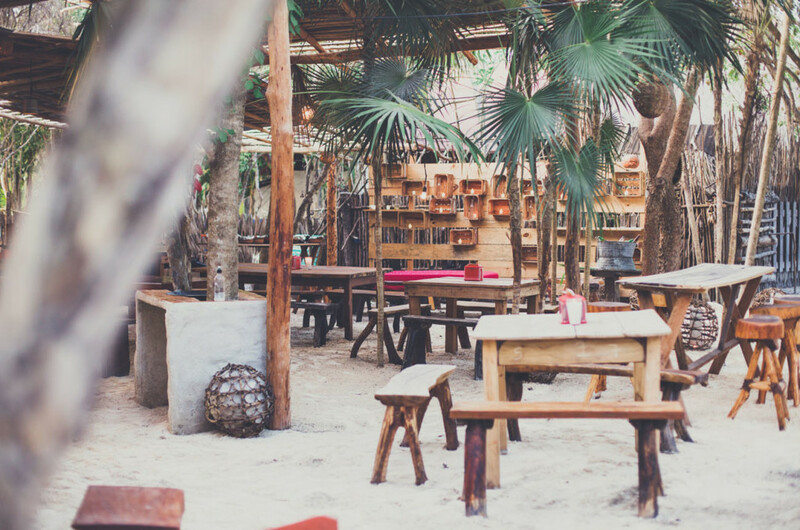 In theory, a destination wedding sounds too good to be true and in practice, it causes more problems for the guests than most wedding planners are aware of. So, are destination weddings selfish? To point out the obvious, financial circumstances aren’t just a primary concern for the bride and groom. Guests who intend on planning a wedding have to consider transportation, the gift, and what they’ll wear depending on the dress code recommendation. 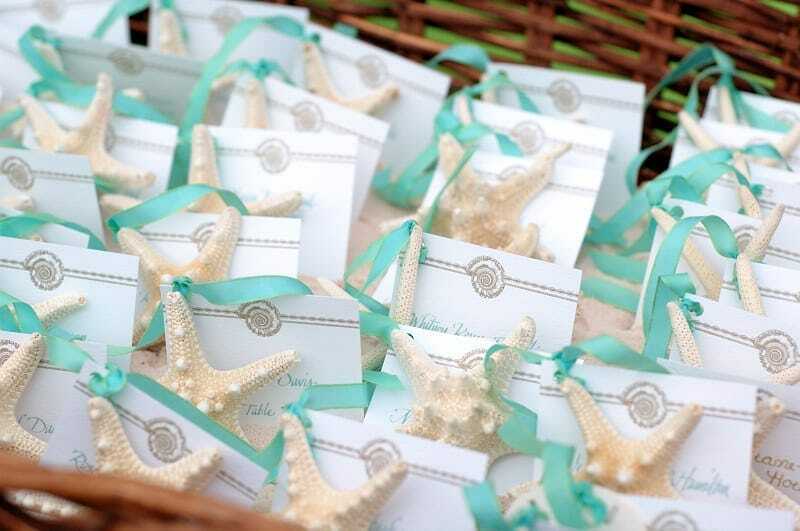 For guests who are invited to a destination wedding, the cost of airfare and accommodations also become a concern. The costs of traveling out of the country to attend a wedding add up immensely and as we all know, it takes time to accumulate the amount of money needed to prepare for such an adventure (as exciting as it may sound). Let’s not forget, guests may be traveling as a family and the costs of traveling as a unit double. It’s not exactly fair to dismiss the financial responsibilities or lack of funds available to the guests that are being tempted to RSVP yes to a destination wedding. If you take the time to troll the internet a bit, you’ll come across countless discussion boards where brides and grooms are complaining that their guests bailed on their destination wedding. It’s definitely a rude move to bail if you’ve already RSVP’d yes to the affair, however, for guests who don’t want to use their vacation and take time off of work for a wedding that’ll cost them more money than they make, we could understand their refusal to go. 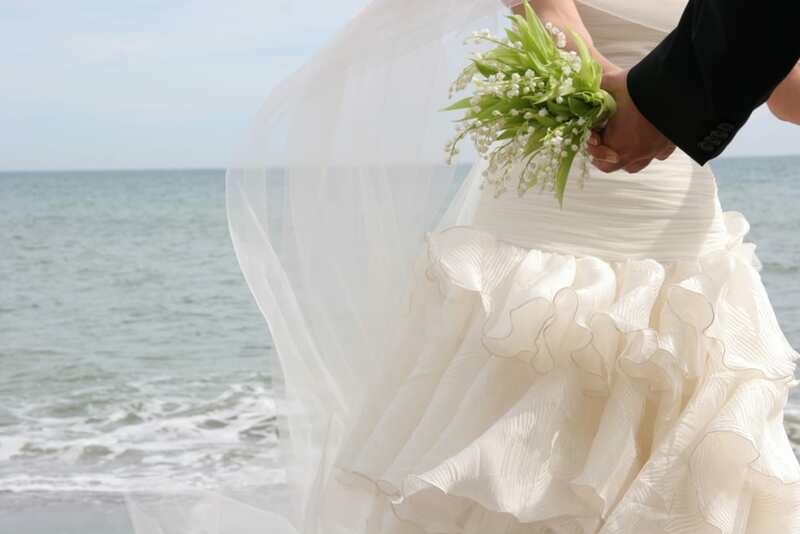 Attending a wedding, especially one that happens outside of the country, unofficially implies that the majority of the vacation will be centered around the bride and groom. Vacation time for singles, couples, and parents are usually taken advantage of to get some rest and relaxation, because after all, hard workers justifiably deserve it. One of the most overlooked reasons to avoid a planning and hosting a destination is cultural appropriation, or running the risk of exploiting the community leaving in a developed country – no matter how exotic the location may seem. While tourism is most definitely a considerable contribution to the struggling economy of popular destination wedding locations, such as Cuba or the Caribbean, it’s just as easy to exploit or take over the cultural aspects of the place you’re celebrating in without the proper sensitivity required. Privileged members of American society who plan and attend destination weddings forget that they’re temporarily occupying the land and natural resources of another country where people live, work, and in certain regions, struggle to remain comfortable in their lifestyle. Should a bride and groom be punished because they can afford luxury? Of course not. But, should Western traditions and lavish parties be dangled in front of the eyes of local in developing countries? Probably not. A few other reasons to consider that oppose destination wedding planning are the more subtle, personal ones; fear of flying, deteriorating health in elderly family members and friends, and the excess stress that falls upon the shoulders of the couple planning to marry. 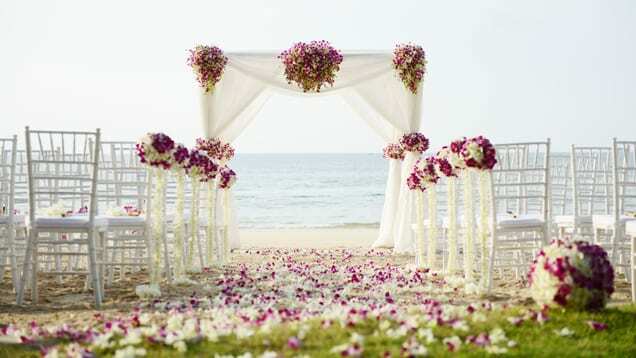 A destination wedding can be easily seen as selfish, even with the unintentional means to be so. If you’re considering planning a destination wedding for your big day, just simply remember to consider the financial well-being and spending preferences of those you wish to invite and inform them of the affair in a timely manner. And remember, their choice to come is theirs alone. 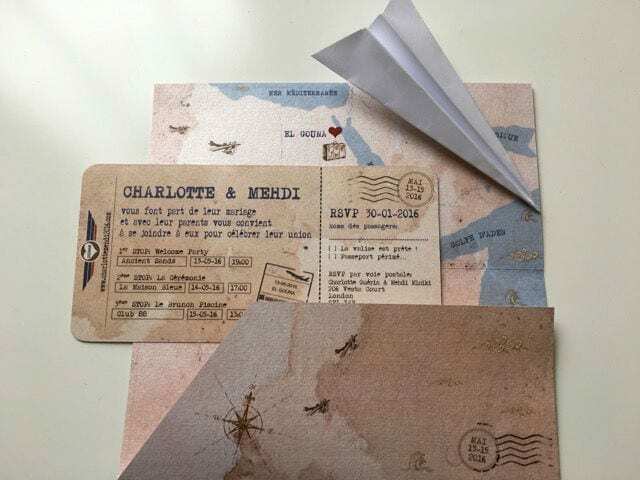 An RSVP to a destination wedding is dependent on many factors in a person or family’s life, some obvious and some you may not even be aware of.